Dr. Arne-Jørgen Berre is chief research scientist at SINTEF. 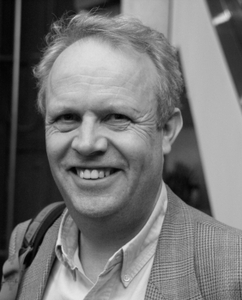 He received his Ph.D. on “Systems Interoperability” from the Norwegian University of Science and Technology in 1993. Arne has served as technical manager and project manager for a number of IST projects related to semantically interoperable systems, environmental and geospatial services. In particular DISGIS, ATHENA, INTEROP, ACE-GIS, SWING, SHAPE, ENVISION, ENVIROFI and CITI-SENSE. He is currently the project leader and editor for CEN/TC287 TR 15449-4, Service centric view on SDI -- Spatial Data Infrastructures, and a revision of ISO 19119 on Geospatial architecture and the corresponding OGC Topic 12.